For LEGO lovers, there might not be a better way to have fun than constructing a car or a truck. 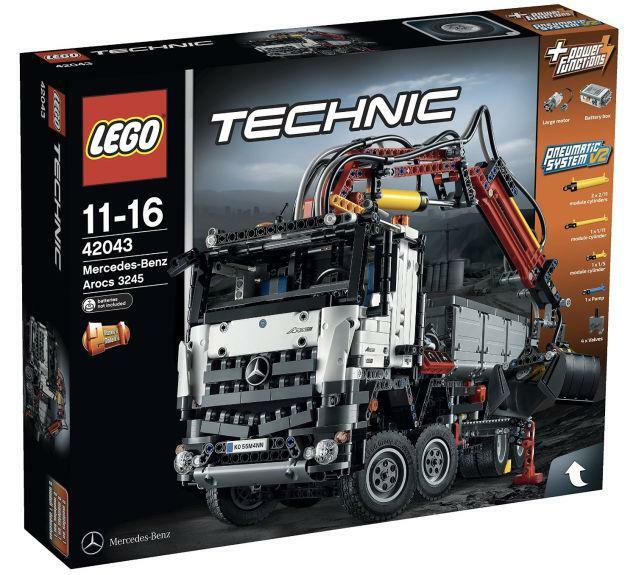 In order to deliver that experience to its fans, LEGO is continuing its collaboration with Mercedes-Benz trucks, delivering yet another masterpiece with the Arocs 3245 tipper. The truck is expected to hit the shelves in August with a price tag of $229.99. 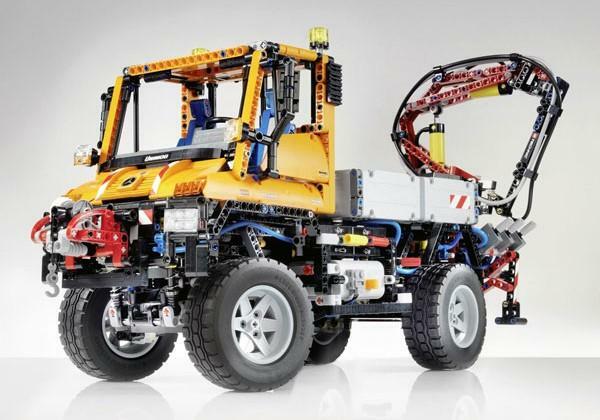 Mercedes and LEGO started their collaboration in 2011, when the company known for its bricks made a replica of the Mercedes Benz Unimog truck. But since 2011, the company has had an idea and dream they wanted to come true. And that was the Arocs 3245 tipper. The truck stood out as a potential subject since 2011. Four years later, the dream is becoming a reality, as LEGO will release the bricks version this August. The Arocs 3245 tipper is arguably one of the most complex models in LEGO’s palette. Michael Dietz, Head of Marketing for Mercedes-Benz Trucks, said that the dream was hard to pull off, but the companies finally managed to execute the idea. Just so LEGO developers can get a grasp of the Arocs 3245 tipper and do justice to the model, Senior Manager of the company Henrik Horsted took his team for a trip to the manufacturing facility at Worth. LEGO developers were able to see the full production line and grasp the complexity of the truck. The developers paid extra attention to details. The LEGO model is 14cm wide, 31cm high and 54cm long. The model incorporates almost all key features of the real-life Arocs, including the handrail, the steps, the pneumatic grabber arm, 12 wheels and wicked suspension, the radiator grille and many other features. The end result is an authentic, functional and unmistakable look of the Arocs 3245 tipper. The LEGO model of the Arocs consists of 2793 separate parts, as well as many battery functions that allow users to have electronic control of the truck and its pneumatic components. The kit goes on sale on August 1, and the price tag is set at $229.99. The Arocs 3245 tipper kit goes on sale at the same time as the Ferrari F40 kit. This is not the first time LEGO has used a real life vehicle for its kits. The company had previously produced a kit for the classic Ferrari F40 kit, Mini Copper, Mercedes Unimog and a Volkswagen T1 Camper van.